It was an honor to attend the swearing-in ceremony of Police Officer Brandon Bushby. 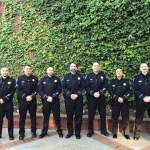 Officer Bushby is our 102nd sworn officer and joins a growing Police Department. We are glad he has chosen Antioch as the place where he wants to continue his already outstanding career. Thank you for your service to our community Officer Bushby! 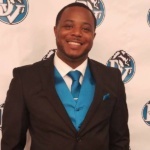 Brandon grew up in Albany and graduated from Albany High School. While in high school, he played both football and baseball. 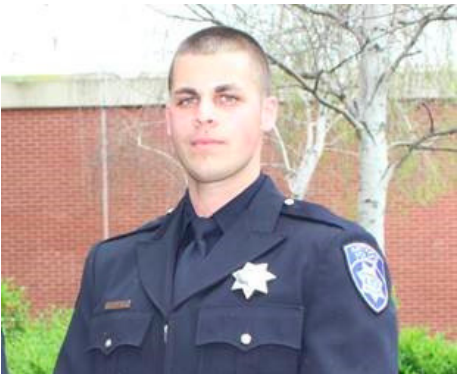 In 2013, Brandon put himself through the Napa Valley College Police Academy while working for El Cerrito PD. 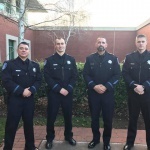 After graduating from the academy in 2014, Brandon was hired as a police officer for the City of Stockton. For the last four years, he has worked patrol and was a field training officer. In his free time, Brandon enjoys working out, hiking, shooting and spending time with family and friends. 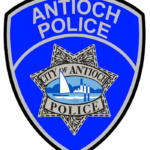 Brandon is very eager to serve the City of Antioch and is honored to join the Antioch Police family.